Thanks to all of the active World moderators and contributing members from this past week, including, but not limited to Byron Schmidt, Jonas Stare, Physics Anonymous, Matthew Herman, occupytheweb otw, Nicholas Ng, and Cory Poole. If you want to see your name listed here, then stop lurking and start contributing. Below are this week's highlights, including a mesmerizing time-lapse of the annular solar eclipse, tips on making your small living space appear bigger, an origami stellated octahedron, forging metal at home, and more! 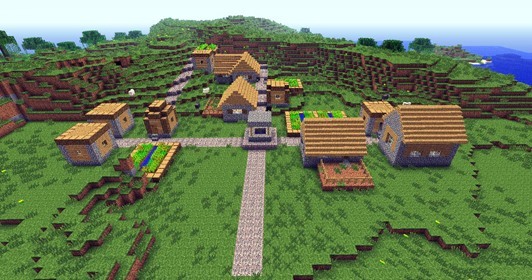 Minecraft World's Workshop — In real life, minecarts are hardly referred to as fun, being an embodiment of hard work for coal miners and the like. 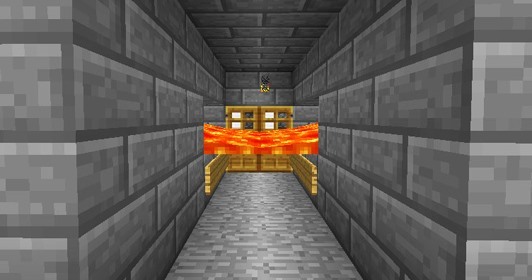 But once you transcend reality, minecarts become a little more exciting, like the chase scene in Indiana Jones and the Temple of Doom. 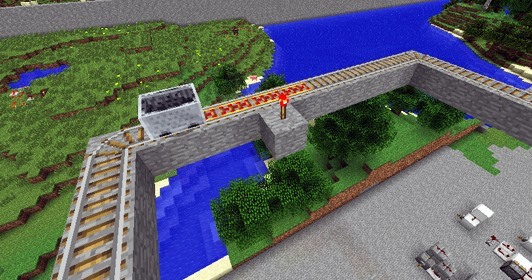 Even more exciting, minecart roller coasters in Minecraft! To get some hands-on experience in perfecting your minecart travels in Minecraft, join Austin on the server this Saturday, May 26th at 12 PM (PST). More details here. Need to join the server? Apply here. Minecraft World's Weekly Challenge — If you can't make the workshop, you could at least try your hands at the latest weekly server challenge. This week's theme calls for you to create your idea of the perfect small town. We really want to see what your micro-city would look like. Post your build to Minecraft World's community corkboard for a chance to snag some server perks. More info here. 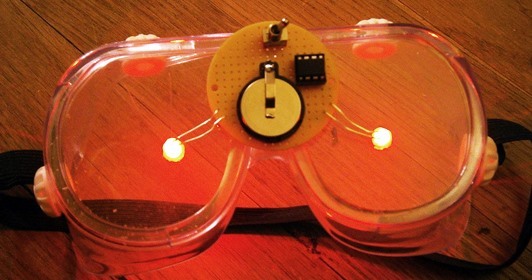 Mad Science's Photo Contest — The last stretch of Mad Science's contest is here, so if you want to get your hands on a cool DIY kit for Will's lucid dreaming goggles, all you need to do is submit a photo of your own DIY project—even if it's a work in progress. It could be anything! Post your pics to the Mad Science community corkboard for a chance to win. Full details here. And here's an example entry, so you know what to do. 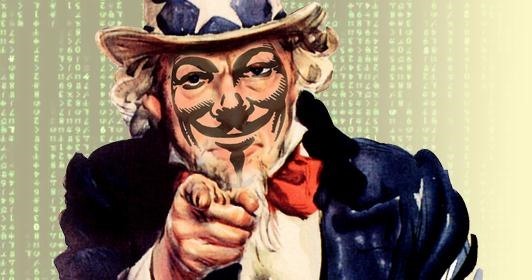 Null Byte Needs Your Help — The recent lack of participation in the Null Byte World has led moderator Matthew Herman to ask for your help in keeping Null Byte alive. If you've got any like-minded knowledge, share it by submitting some articles to the World. Click here to read Matthew's post for some ideas on ways to help out. Is your humble abode feeling a little cramped? 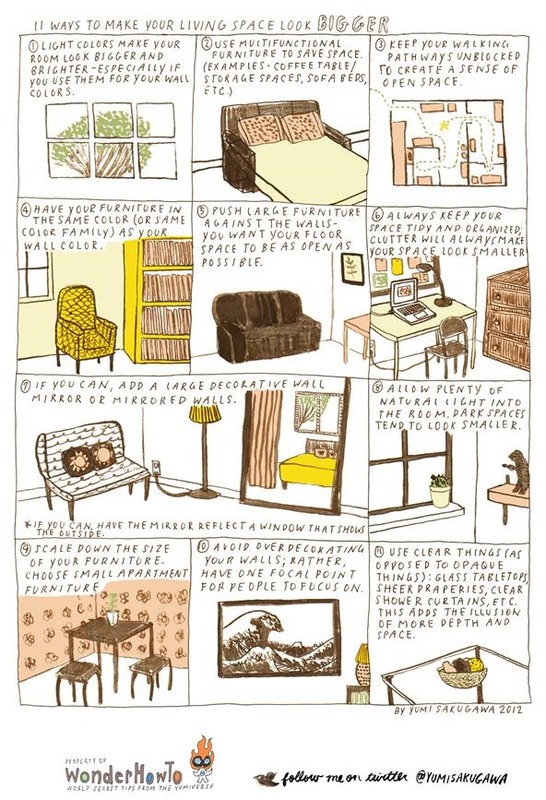 Small spaces can quickly become overwhelmed with too much clutter, but there are some ways to make a quaint living space seem more roomy. Yumi of Secret Tips from the Yumiverse gives you eleven ways to make your room look BIGGER. Click to enlarge or click through to view. Having your passport stolen is one of the worst things that can happen when traveling the globe. But there are some tricks to keeping it safe from the hands of pickpockets. 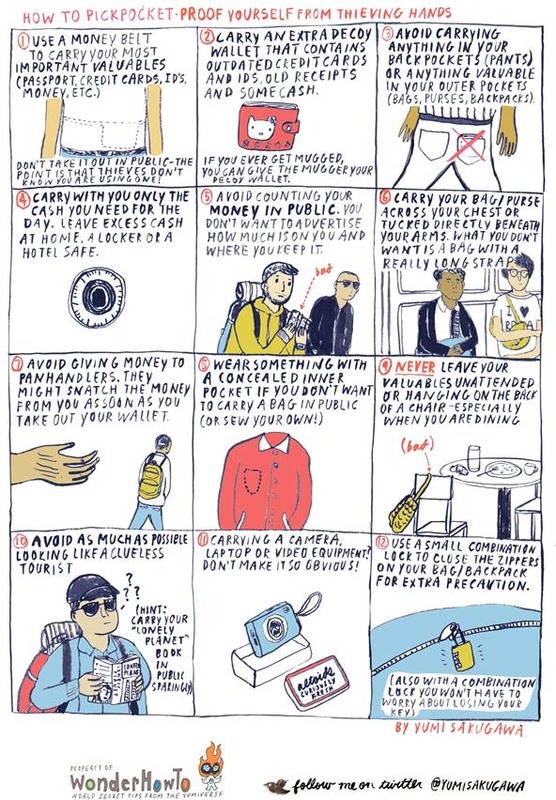 Yumi shows you a few secrets to concealing your valuables abroad. Click to enlarge or click through to view. William's been heating things up in Mad Science lately. 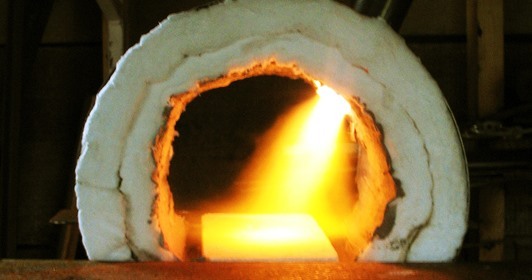 One recent post showed you how to get started with some at-home blacksmithing, and another taught you some of the finer points of starting your own business with Arduino shield kits. Also from last week—how to create a PCB etchant that improves after each use, how to make a sonic screwdriver (from Dr. Who fame), and how to start exploring the micro-monsters in your local waters. A couple week ago, Byron Schmidt taught us how to fold an interesting origami hypar. 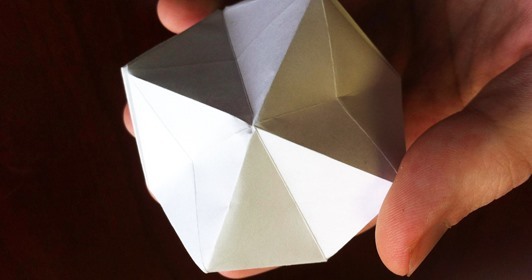 Well, he's got another paper folding tutorial, this time on a stellated octahedron. Best of all? You only need one sheet of paper! Also new from Byron is a quick guide to replacing your rear glass panel on your iPhone, and how to locate those hidden studs in your walls. 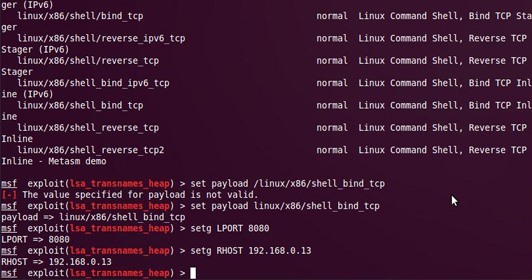 Occupytheweb otw has added another part to his Hack Like a Pro series in Null Byte, this time focusing on hacking Samba on Ubuntu systems and installing the Meterpreter. Austin handed out plenty of how-to articles last week to Minecraft World. He started a Monster Slaying series, showing how to build a high-suction moat and a deadly lava blade. Also, he went into depth about redstone logic gates and how to use them for your Minecraft creations. And if you missed the last workshop, he's got you covered with a tutorial on making buttons work like levers using a T flip-flop circuit. Also pumping out some cool guides in Minecraft is Nicholas Ng (nicholas1413), who showered the Minecraft World corkboard with tons of great beginner video tutorials, including making a simple, piston-powered door, super easy piston elevator, compact block changer, hidden 2x2 doorway, and an instant repeater. For your convenience, check them all out below. 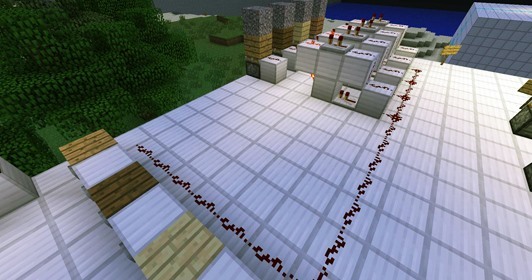 Jonas Stare (aka Yownas) also shared a quick guide with Minecraft World on using analog redstone signals to control your machines with something called a Goldilocks gate. There was a solar eclipse last weekend, either an annular or partial, depending on where you were in the states. Hopefully you saw it firsthand. If not, Cory Poole created a time-lapse video from 700 photos he snapped with his Panasonic GH2 through his new solar telescope. It's really quite something, especially since he viewed the annulus! 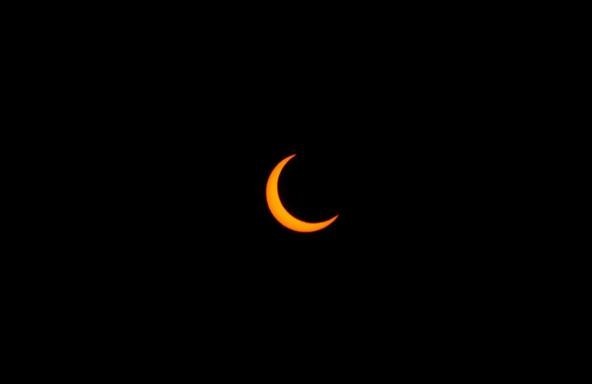 I took some photos of the eclipse, too, only I'm about 300mm shy of Cory's view.